China Focus | South Korea’s Top Adviser: What Role Does China Play in the Korean Peninsula? The changing situation on the Korean Peninsula has long drawn the close attention of the international community. 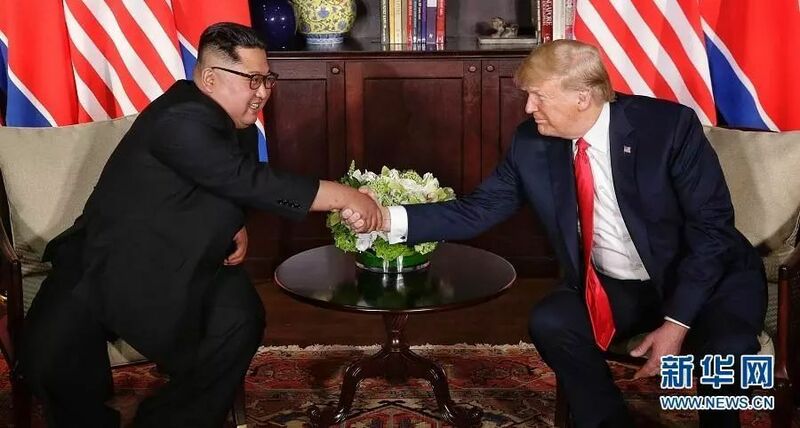 The second summit between the United States and the Democratic People’s Republic of Korea, which was at the center of the spotlight, concluded without any deal achieved. In which direction will the future of the Peninsula head? Is the Korean Peninsula safe? And can denuclearization on the Peninsula be achieved? 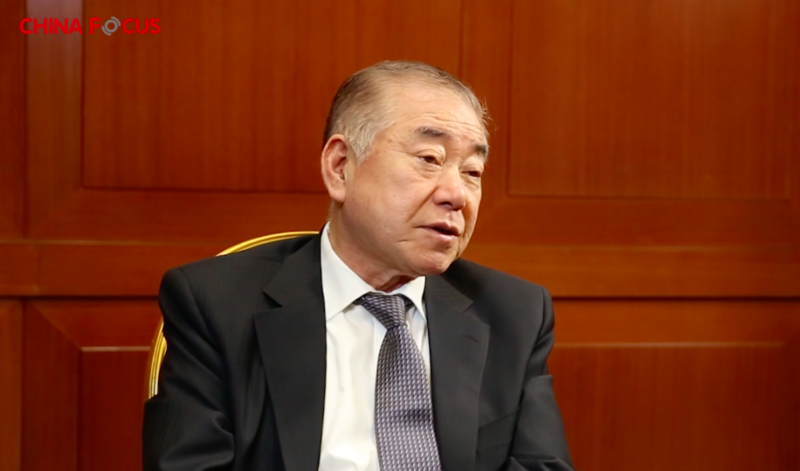 To discuss these issues and more, China Focus secured an exclusive interview with Moon Chung-in, the special security adviser to ROK President Moon Jae-in, who analyzed and deciphered the complexities of the Peninsula situation and gave us a glimpse of the future of the Peninsula. Holding a post as a professor of political science at Yonsei University, Moon Chung-in has also worked for several American universities, making him an old hand in the fields of both US diplomacy and DPRK affairs. Not long after Moon Jae-in took office in May 2017, Moon Chung-in was nominated special security adviser to the president, taking charge of issues including unification, diplomacy and security affairs. 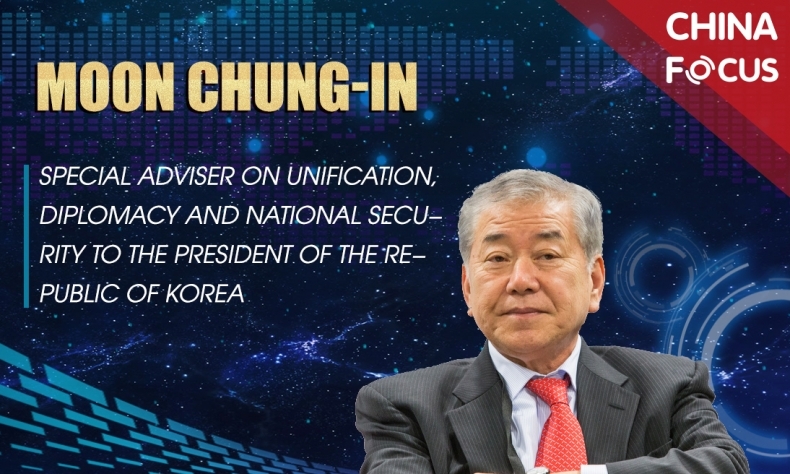 Moon Chung-in is also considered to be the brain behind the curtain who facilitates summits between Moon Jae-in and Kim Jong-un, and the go-between who made the first summit between the U.S. President Donald Trump and Kim Jong-un in Singapore possible. Moon Chung-in has consistently given both startling and poignant statements when it comes to peninsula issues. In this exclusive interview, we will have a chance to learn his thoughts on China’s role in resolving US-DPRK issues, and the biggest development challenges that China and ROK face, respectively. 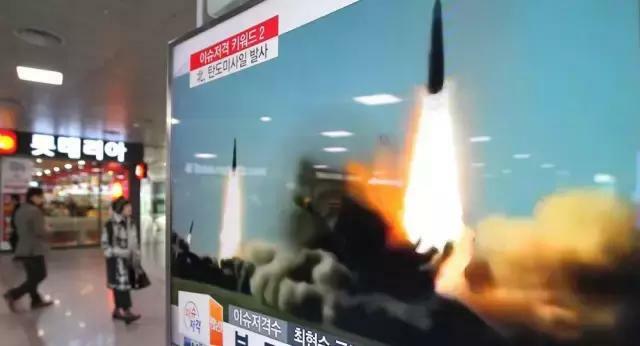 Is the Korean Peninsula Safe? But when discussing the current situation on the Korean Peninsula, Moon agrees that there are still many obstacles to be overcome. Now, the United States remains very, very firm on North Korea. The stated American position is that there will be no relaxation of sanctions against North Korea without complete denuclearization. North Korea cannot make such concessions and accept this proposal, so there is a kind of stalemate between Pyongyang and Washington. Moon added that hopefully with the help of the Chinese government, or even the Russian government, there can be a breakthrough. Peace and prosperity in Korea can be beneficial to the Northeast Asian region, Asia and the world as a whole. But peace and prosperity in Korea cannot be achieved without North Korean denuclearization, and indeed the denuclearization of the entire Korean Peninsula, Moon stressed. What Has been China’s Role in the Peninsula Peace Process? “China has played a very, very crucial role in facilitating the participation of the North Korean leader in dialogue and negotiation, and in pursuing denuclearization,” Moon said of China’s contribution to maintaining peace on the Korean Peninsula. He emphasized that without Chinese efforts, such progress would not have been possible. Moon added that Chairman Kim Jong-un’s visit to Singapore and meeting with President Trump is indicative of such progress, as is Kim Jong-un’s visit to Panmunjom and his acceptance of President Moon Jae-in in Pyongyang. Top leaders of the Democratic People’s Republic of Korea (DPRK) Kim Jong-un and U.S. President Donald Trump meet in Singapore on June 12, 2018. With regards to the China-South Korea relationship, Moon said that the two countries have been cooperating very closely. Their first common agenda is how to denuclearize Korea and promote peace in Korea. And obviously China wants the THAAD missile system deployed in Korea to be disassembled, and if there is no missile threat coming from North Korea, there will be very little justification to continue the system’s deployment in South Korea. Moon said that the removal of the THAAD system would be an indication of real cooperation between Beijing and Seoul. What Progress Do You Hope to Be Made in Future? The first thing Moon thinks of is the summit between President Trump and Chairman Kim Jong-un, and the second is that Kim Jong-un should pay a visit to Seoul. Moon added that he hopes there can be an end of war declaration on the Korean Peninsula and further progress toward a peaceful regional agreement. “At the same time, we can make progress in the denuclearization of North Korea,” Moon said. “That is really what I want in the year 2019.” Hopefully, there remains a good chance that the U.S. and DPRK leaders will meet again this year, otherwise, there will be no progress towards the peace and denuclearization of Korea, he added. China Focus interviewed Moon Chung-in on Dec. 18, 2018, at the 3rd Understanding China Conference.